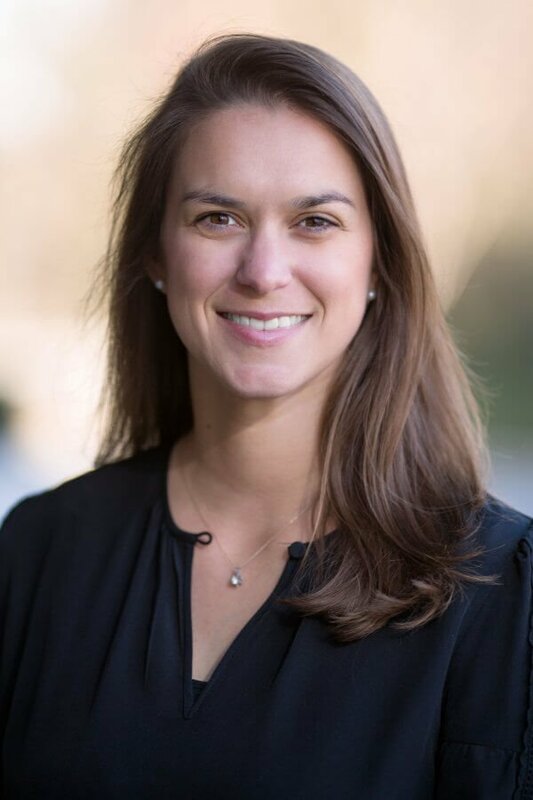 A native of Murrell’s Inlet, South Carolina, Dr. Lark Walters moved to Charlotte in July of 2018 immediately after completing her Small Animal Oncology Residency. As she begins her career in veterinary oncology, Dr. Walters looks forward to helping clients make the best decision for their pet and their family to protect and improve the pet’s quality of life. “Developing close relationships with both the pet and the owner and improving the pet’s quality of life, even if only for a short time, are the most rewarding parts of being a veterinarian,” she says. Dr. Walters is most passionate about early detection of cancer, novel therapies for lymphoma and hemangiosarcoma and palliative care. She’s dedicated to continuing education and research to advance the field of veterinary oncology. In her spare time, Dr. Walters enjoys being outside, playing tennis, hiking and spending time with her family and friends.